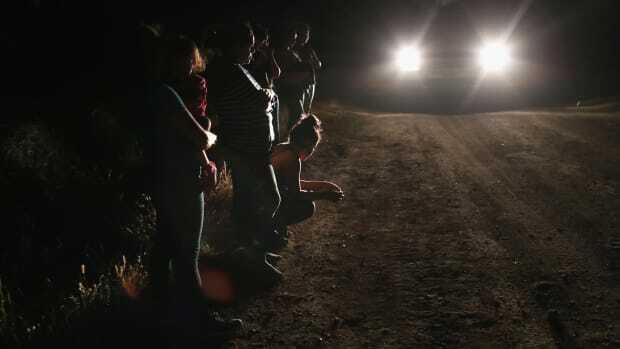 A new "zero tolerance" border enforcement policy will launch a crackdown on people crossing the border illegally: They&apos;ll be charged with a crime, and children and parents will be separated into juvenile and adult detention centers, Attorney General Jeff Sessions said Monday. Until now, border agents had tried to keep families together at the same detention site, and people apprehended while crossing illegally were simply bused back over the border without any charges. But Sessions&apos; new policy now risks overwhelming already-clogged immigration courts and detention facilities with hundreds of thousands of new cases. "If you are smuggling a child, then we will prosecute you and that child will be separated from you as required by law," Sessions said Monday in Scottsdale, Arizona. "If you don&apos;t like that, then don&apos;t smuggle children over our border." 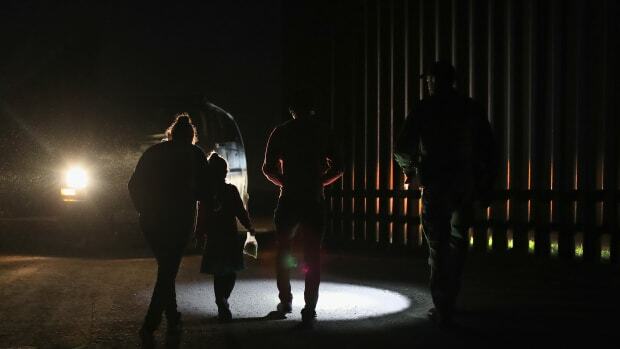 Despite the new rules, border control agents will allow families legally seeking asylum and to stay together as they seek protected status, the Los Angeles Times reports. 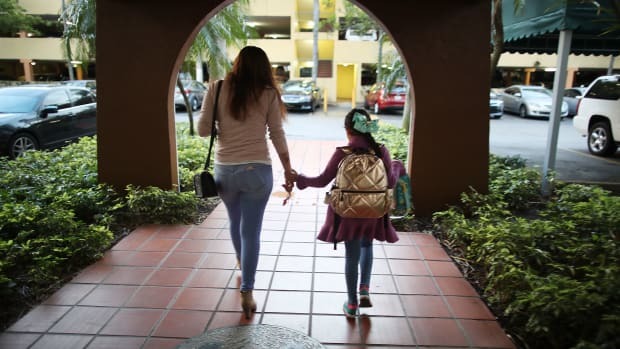 The key word here is legally: If asylum-seekers are caught crossing the border illegally, they will be charged with a crime and their children sent to refugee shelters. 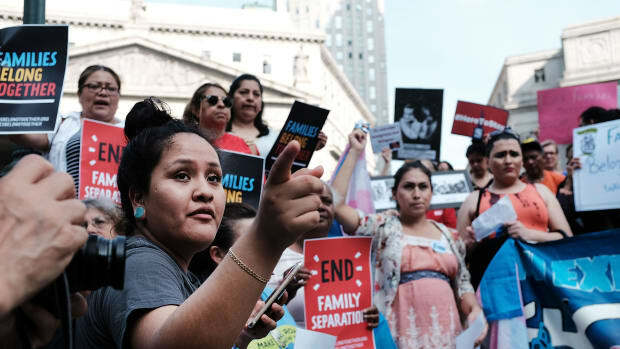 Immigration activists have criticized the decision, and expect that it will be challenged in court due to past court decisions that severely restricted the government&apos;s ability to detain immigrant children. 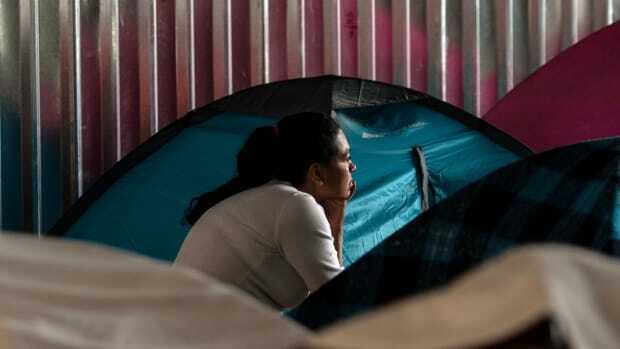 "It&apos;s clear this administration wants to use families who are fleeing violence as a pawn in a larger strategy to end immigration to the U.S.," Ali Noorani, executive director of the advocacy group National Immigration Forum, told the Los Angeles Times. Ashley Hackett is a former editorial intern at Pacific Standard. She will pursue her master's degree in social justice and investigative reporting this year at Northwestern University's Medill School of Journalism. 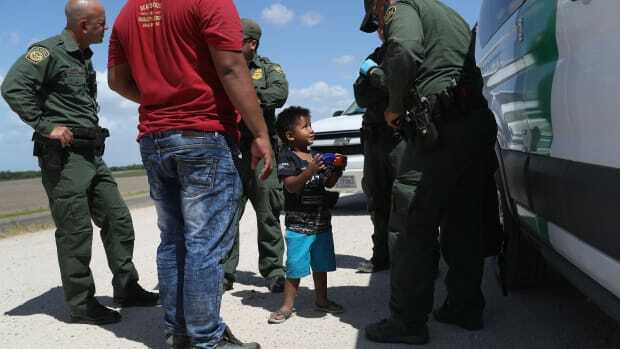 A new report shows widespread abuse of minors while they were in custody of Customs and Border Protection. #WhereAreTheChildren has been making headlines, but there's much more going on. Trump's call to modify Flores v. Reno follows similar gestures by the administration that could keep more kids in detention for longer.